Know your album covers? Can you tell the difference between a Stevie Wonder and a Genesis cover? 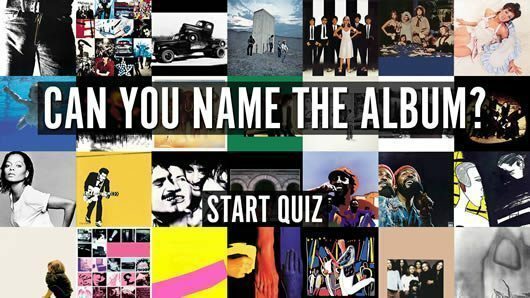 The uDiscover Album Covers Music Quiz will test you out!